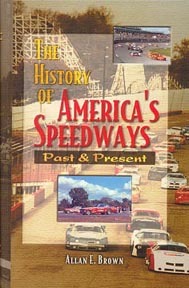 This is the only comprehensive record of America's speedways past and present. This is a great reference for all serious historians. Many photos from the past and present are throughout the book.